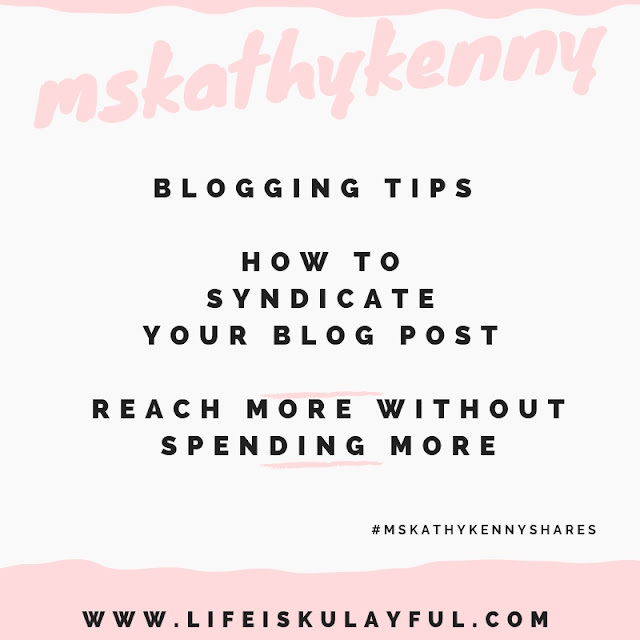 So I've already shared some of the basic blogging tips that have helped me last a decade in this industry. Now it's time to talk about how you can syndicate your blog posts so that you can reach more people without having to shell out a single centavo. Please note again that these are things that have worked for me and things that I have learned from managing a web magazine and a live streaming app. 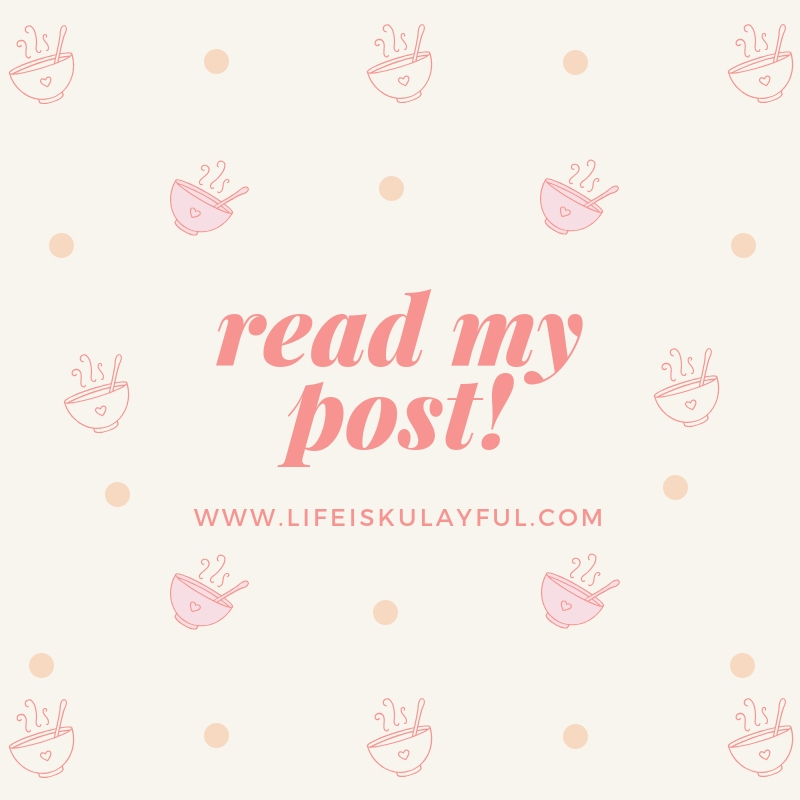 This is probably one of the most underrated platforms when it comes to promoting your blog posts. Google Plus is one awesome way to get your link noticed on Google especially if a lot of people start to +1 your post. There are many Facebook Groups that you can join where you can share a certain blog post. You just need to make sure that your blog post is relevant to the group so that you will not get banned. Yes, you read that right. If you play your cards right, you can actually promote on Twitter and the most wonderful thing about Twitter is that you can promote different blog posts every hour and not be considered spamming. What you need to remember is to use a link shortener such as Bit.Ly to save on character count, have a good image to go with the post and make it more attractive, then put in 3 relevant hashtags so your post is more searchable. This is also another great way to promote your site. If people are watching you, that means there is interest and you can use that interest to your advantage. Tell them you have a blog and that you would appreciate if they visit. To make it easier, make sure that on your Posting Copy (the little area where you put a description of what the video is about,) you put in the link to the article you want to promote. Believe it or not, this system still works for a lot of bloggers. One thing you need to make sure is that your opening paragraph has a pull to make people click on the link to go to your blog. It needs to be interesting enough to get them to follow through. When they receive an email from you about a new blog post, you need to get their attention with the first two sentences or else, they might unsubscribe.